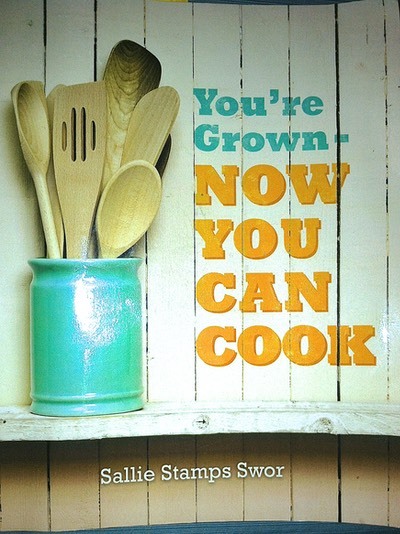 The book that started as request from my son, Richard, has turned into the cookbook: You're Grown - Now You Can Cook. 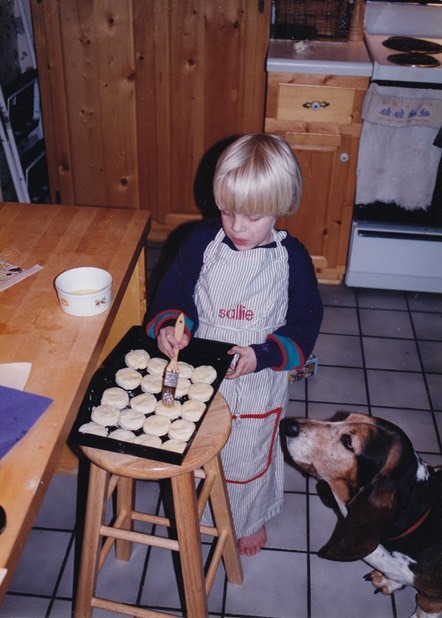 When Richard attempted his first recipes, he called home with questions, starting in the grocery store and continuing in his kitchen. That’s really the story of how this all came about. You’re Grown – Now You Can Cook, is a cookbook for anyone who wants to cook and entertain at home and would like to prepare delicious dishes with confidence. The step-by-step directions are concise and easy to follow. The recipes include helpful hints, serving suggestions, menu and party ideas, advice about where to locate products in the grocery store, and even tips to simplify cleanup. Creative menu suggestions and bonus recipes make meal planning easy. 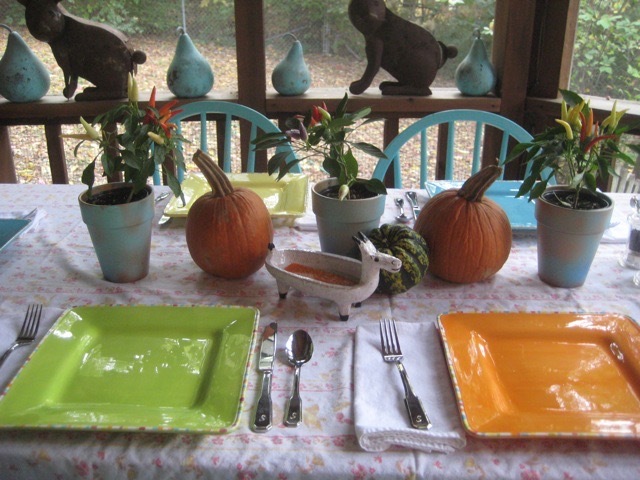 The book promotes the idea that fresh, healthy, and homemade is always best. Informative and entertaining text about ingredients and recipes make reading the book a fun experience. This cookbook is great for the novice cook but will be enjoyed by anyone who loves food, great recipes, and enjoys cooking. The recipes in You’re Grown - Now You Can Cook are destined to become life long favorites and the cook is guaranteed be a star in the kitchen.